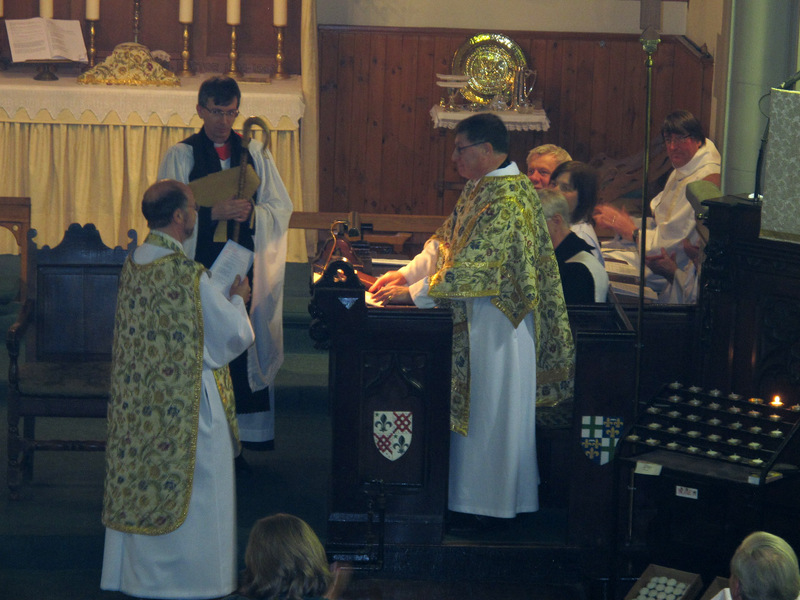 Institution Photos – St Vincent's Chapel, Edinburgh, the village church in the heart of the city. 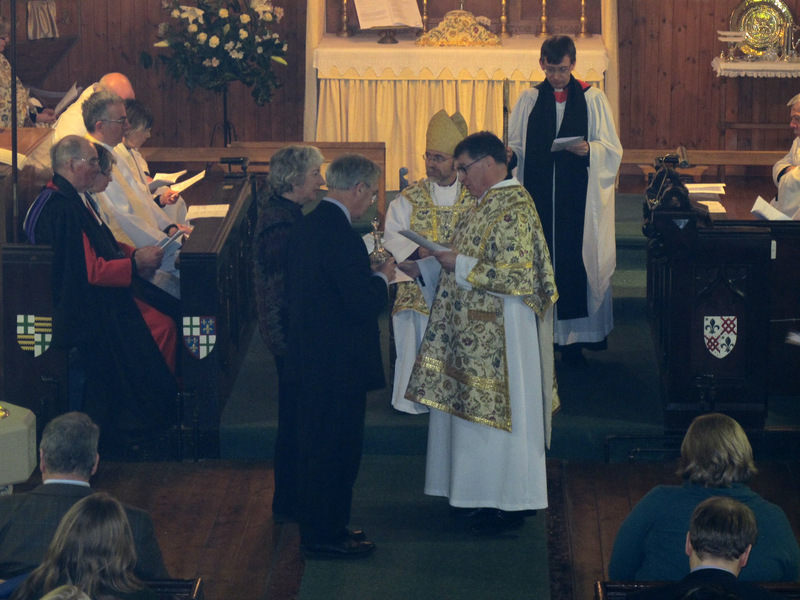 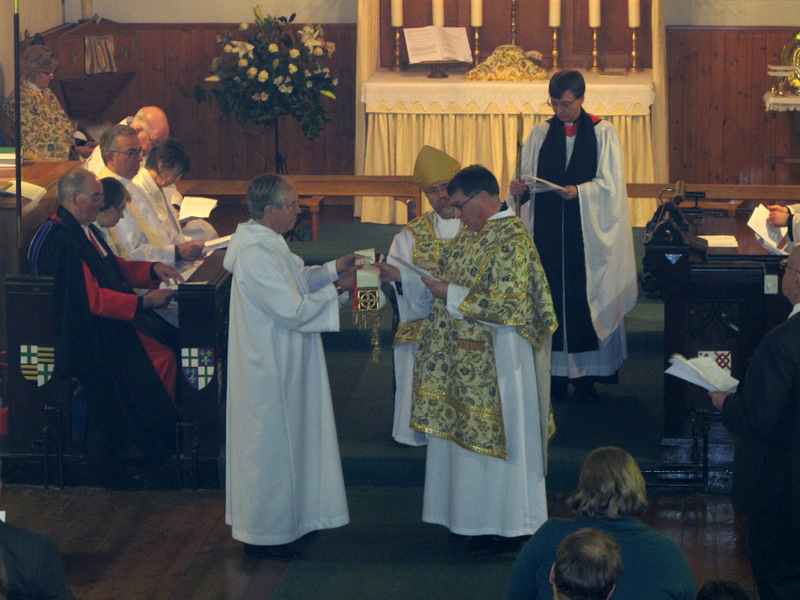 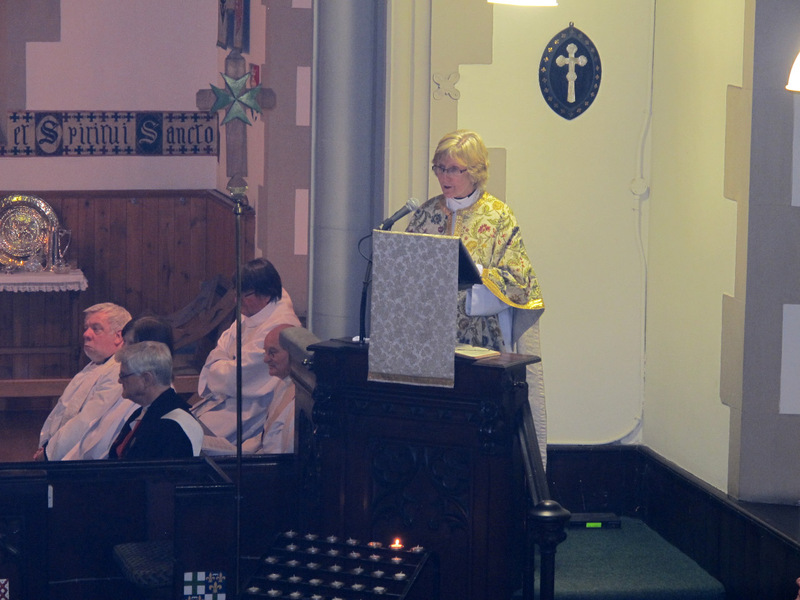 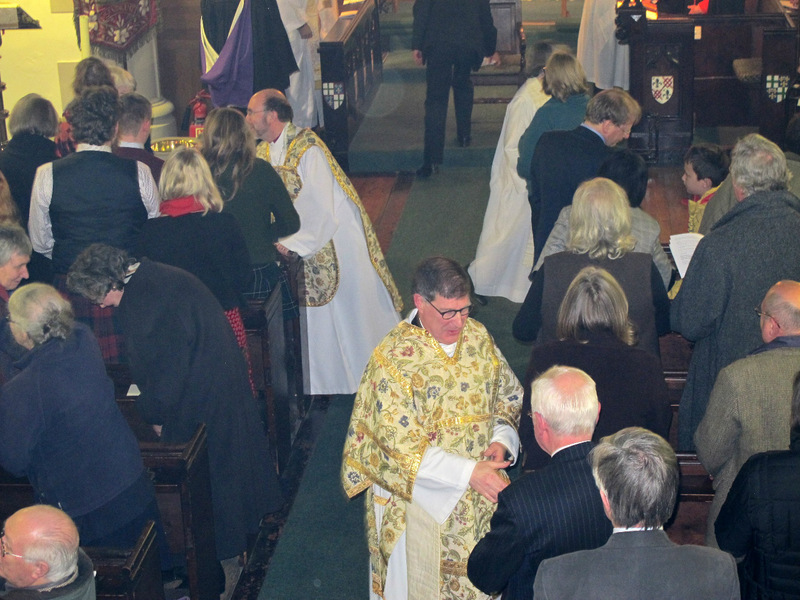 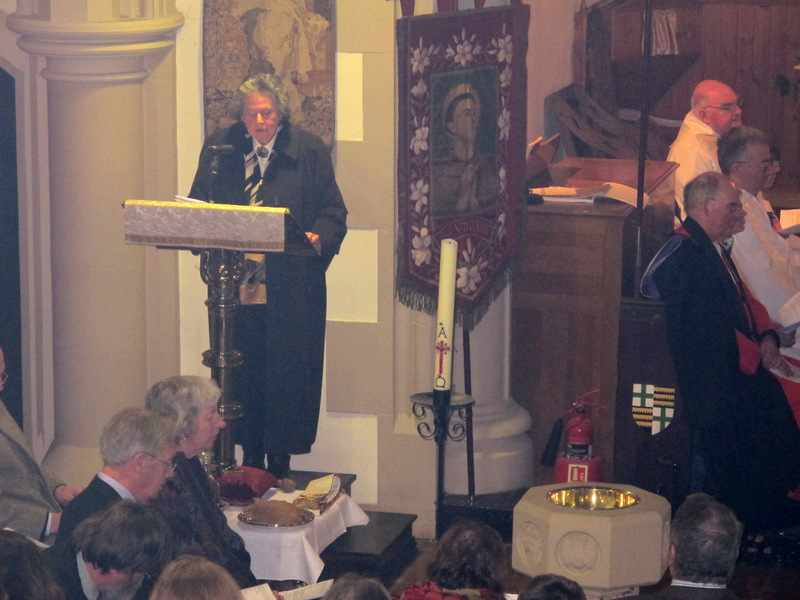 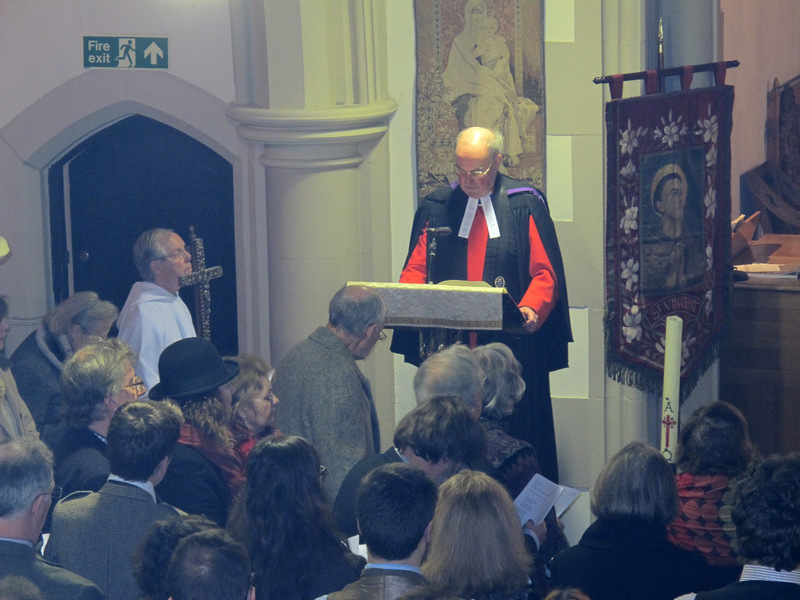 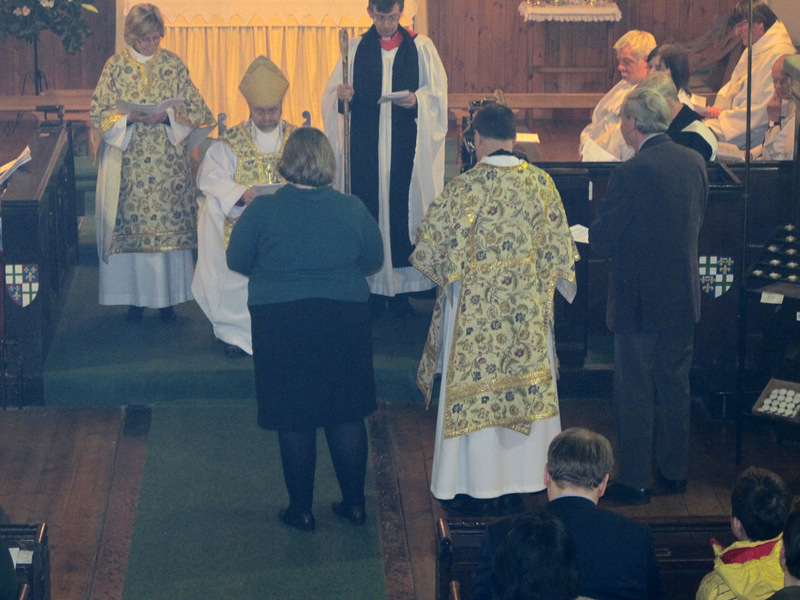 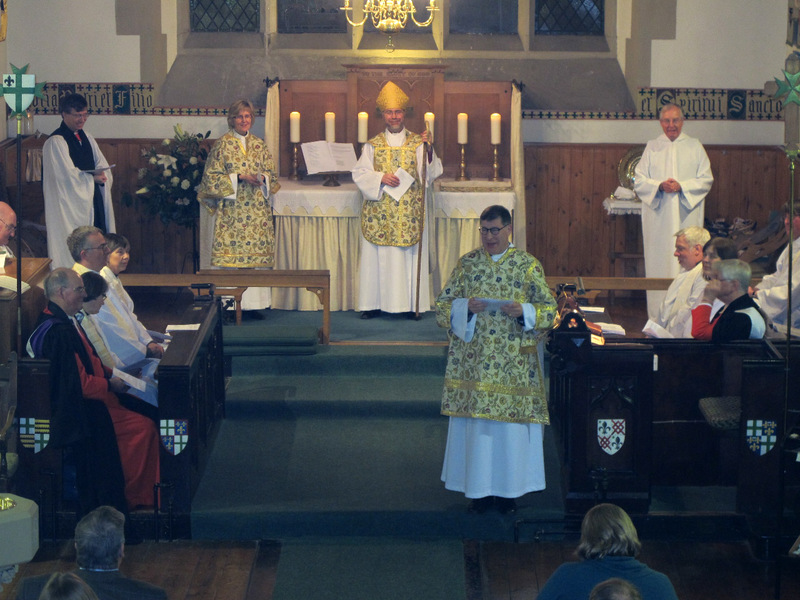 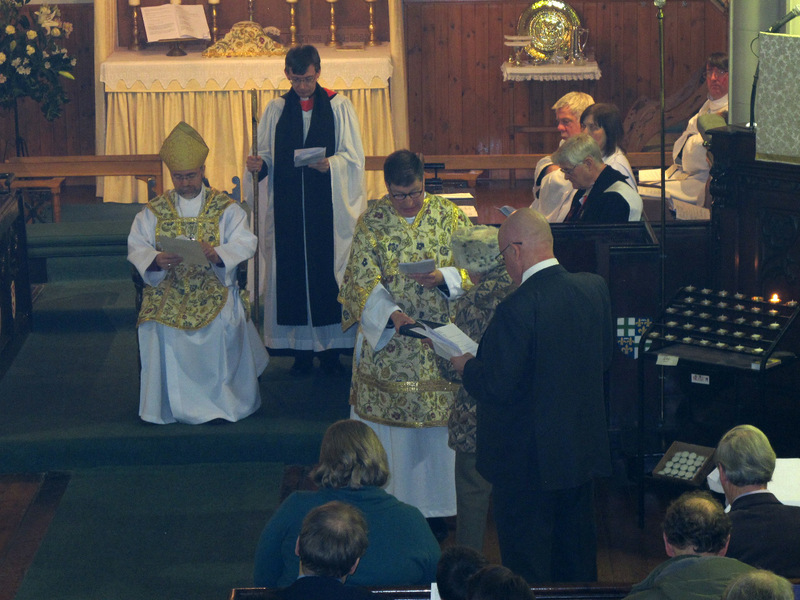 The Bishop of Edinburgh, with the Dean of Edinburgh, instituted Canon Allan Maclean as Rector of St Vincent’s on St Vincent’s Day, 22 January 2015. 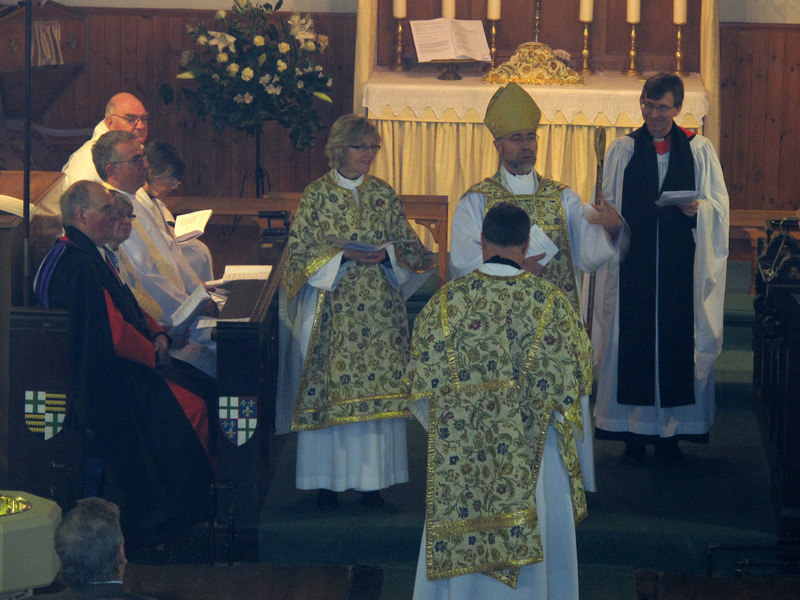 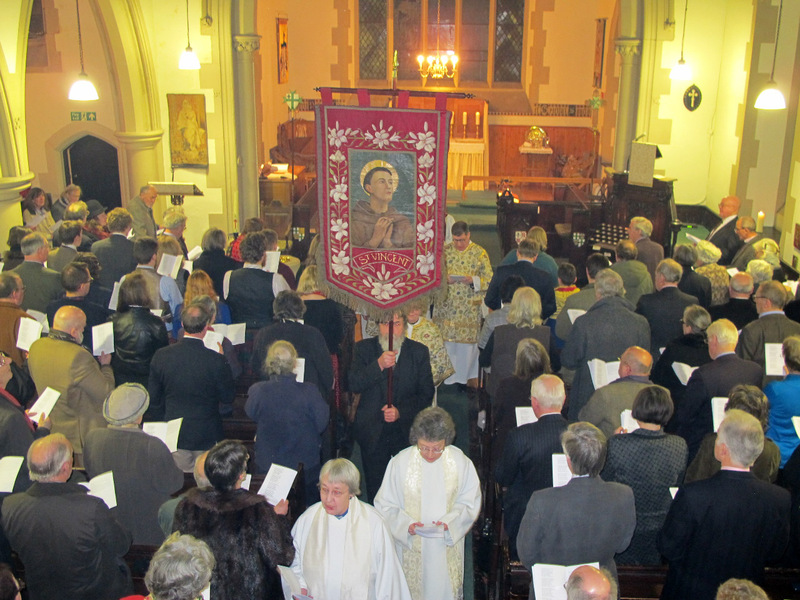 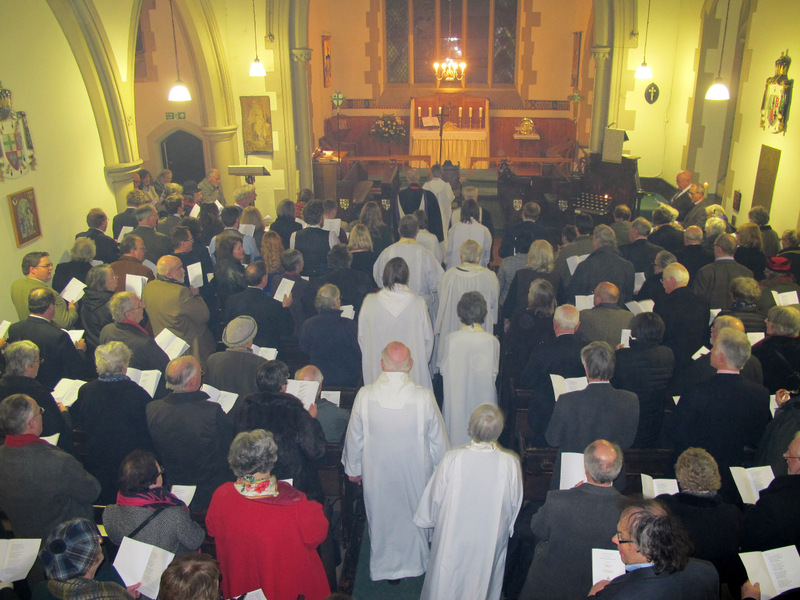 These are some of the photographs taken by congregation member Judy Urquhart from high up in the gallery of the church.